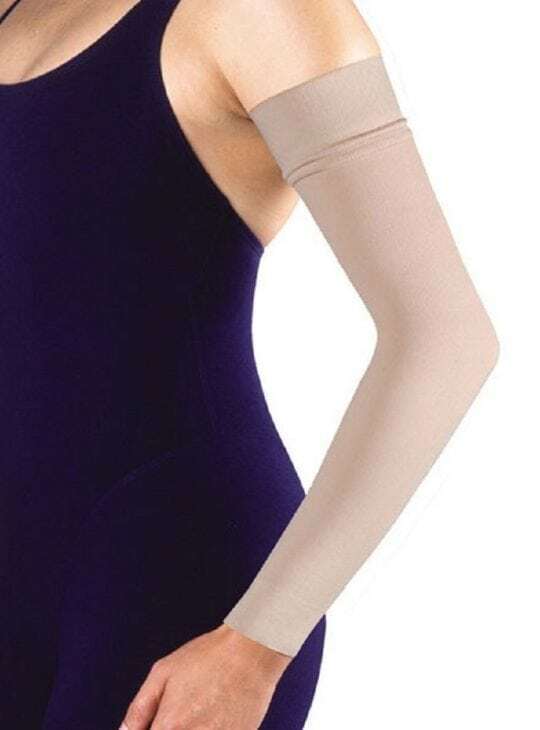 Womens compression arm sleeves available from Bodyment. Lymphedema can be one of the most troubling complications after cancer treatment. 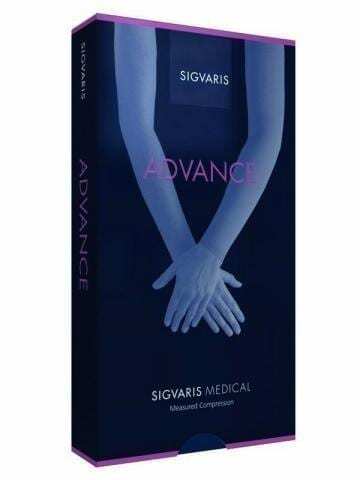 Optimal fitting compression garments effectively control lymphedema and edema in the upper limb, giving true confidence and enhancing quality of life. 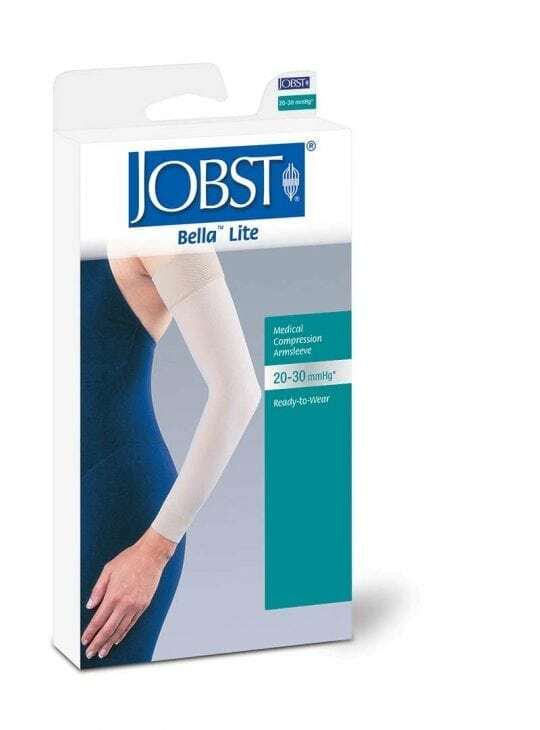 Jobst two-way stretch arm sleeves have been developed to make compression therapy more comfortable without compromising medical efficacy. 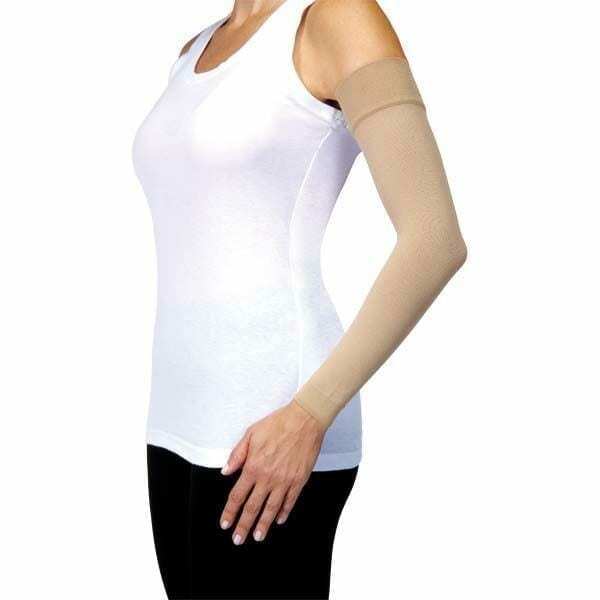 Bodyment also sells womens compression arm sleeves for sport. 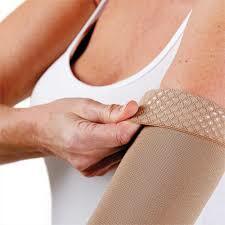 Our Marena surgical grade arm sleeves will help performance and aid in recovery. Make your muscles work harder by wearing surgical grade compression when you work out. As well, these arm sleeves help prevent the build up of lactic acid so you will recover faster. We recommend wearing your compression arm sleeves before during and after your exercise to achieve the best results. Furthermore, the arm sleeves may be claimable from your Private Health Insurance.